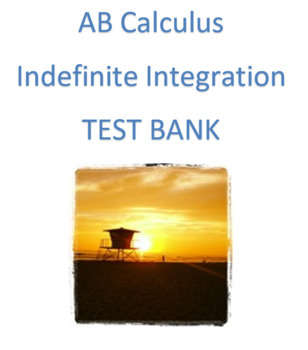 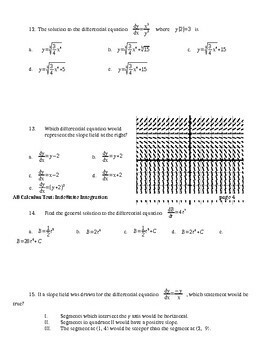 Full set of sample test for AB Calculus, multiple versions of each test provided. 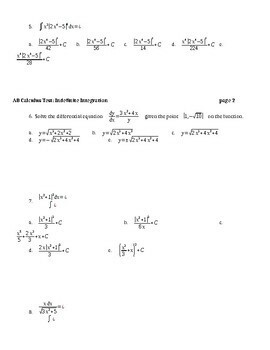 3 seperate, 16-question tests over indefinite Integration. 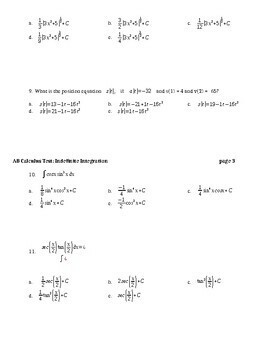 Multiple Choice and Free Response questions included.